Apartmentalize in Denver is Coming Soon! Apartment Landlords and Multifamily Property managers biggest event is happening in Denver in June. 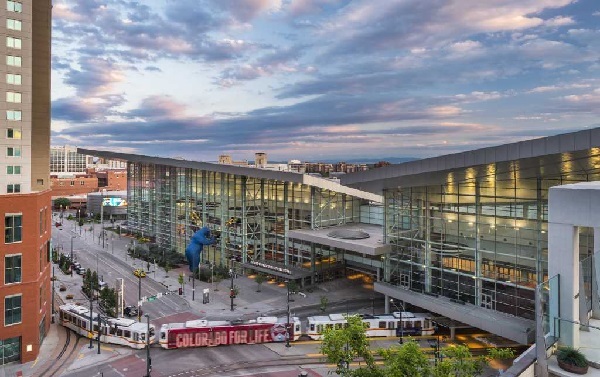 Thousands of rental housing pros, multifamily investors, landlords and contractors will head to the mile high city for one of the biggest events of 2019. 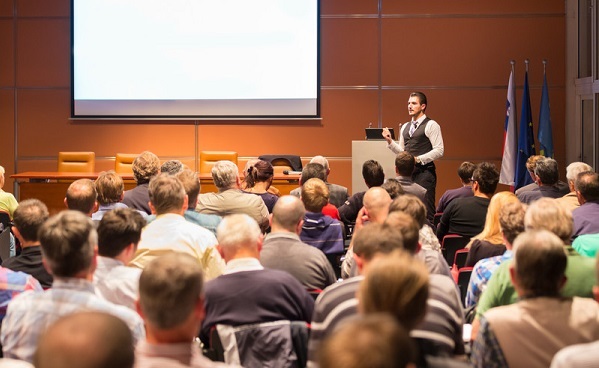 Anyone working in the multifamily housing markets will benefit from the huge array of learning seminars, express education sessions and speaker events featuring experts and celebrities. The biggest brands in the industry including 40 of the top property management related brands will be here (including ManageCasa and our cloud based rental property management solution). 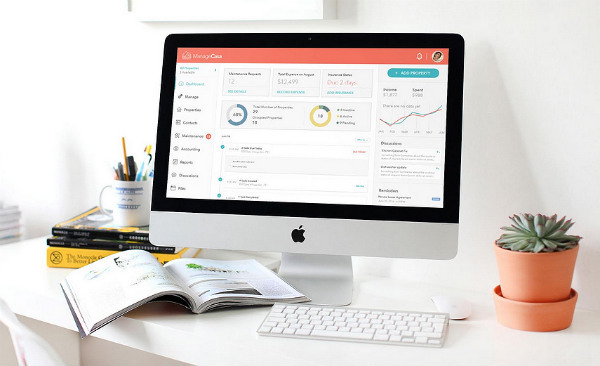 You can learn more about property management platforms, cloud, accounting for property managers, tech tools, and the legal factors involved in managing apartments. 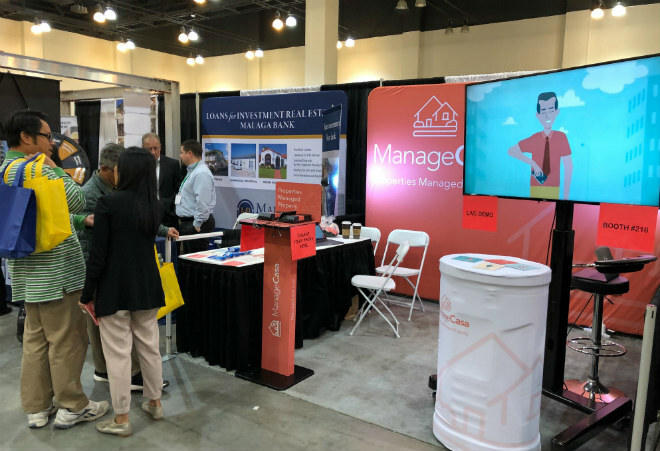 The ManageCasa team will be exhibiting at Apartmentalize 2019 and we’re looking forward to you visiting us at our booth, #1605. We enjoyed our recent expo events in Honolulu and Los Angeles, and we’ll be attending many more conventions, trade shows and expos in 2019, including the Chicago Expo in May. If you’re an apartment manager, apartment landlord, multifamily investor, or general property manager, it’s an opportunity to reignite your passion for the industry. You’ll find the services, advice and insight you need to keep your business competitive and enjoy your work more. NAA is expecting another good event this year. 10,000+ attendees will joining more than 500 cutting-edge suppliers (including ManageCasa), along with industry experts for one of the most unique and important multifamily apartment business events of the year for rental housing pros. Are you considering a franchise? See our post on property management franchises. And see our property management software’s essential advantages if you’re hoping to manage your properties better. Your time in Denver will be even better spent with a little socializing and entertainment. If you love the socializing and networking opportunities, you’ll enjoy the Google party styled event called the Urban Adventure. It’ll take place at the Denver Performing Arts Complex in the evening of June 27th. Relax and come on out and enjoy a pleasant evening with all your fellow rental housing professionals. The Denver rental housing market is thriving, so it’s a good chance for investors to check out multifamily property opportunities here. Learn more about how property managers and landlords are optimizing their businesses. From operations to marketing to portfolio management, you’ll be better able to keep up on trends in property management. Multifamily executives and those considering a career in property management might benefit from the EApartmentalize Executive Exchange. Roundtable and workshops lead by economist Mary Kelly and Kelly McDonald will be leading these events on operations and strategy topics. You can see the schedule and buy tickets online. Need to make your work easier. Take a demo of ManageCasa’s all in one property managements software solution.